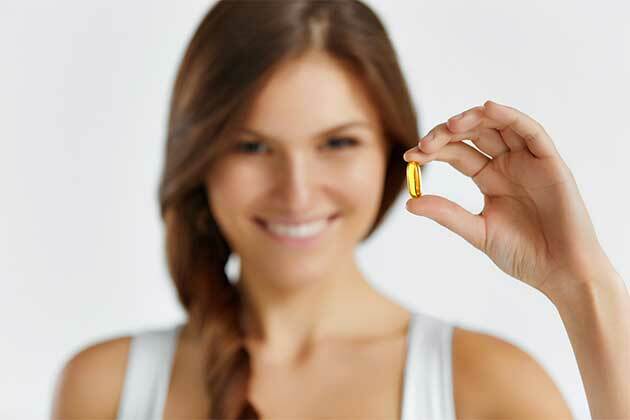 When you want arthritis pain relief, you want it fast and now! The pain is too excruciating to bear. 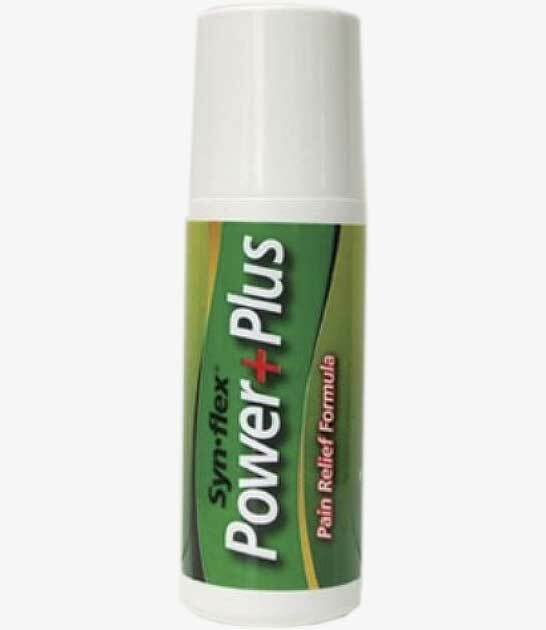 We're here to tell you that you	can in fact get fast acting arthritis pain relief with Synflex®	Power+Plus. You get the benefit of our best glucosamine supplement	with a roll on application providing you that much needed arthritis	pain relief. 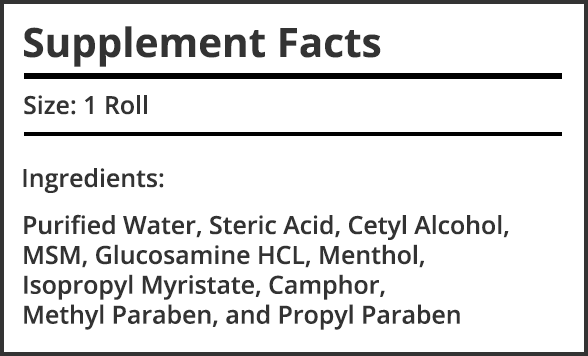 Our easy-to-use topical "roll-on" formula contains a	combination of glucosamine and MSM, which penetrates the skin to	deliver fast and effective immediate pain relief for both sore muscles	and joints. 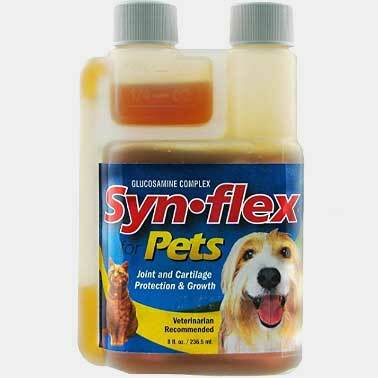 For the full effect, combine Power+Plus with the use of Synflex®	glucosamine for arthritis supplements. There is no finer combination of	products designed for your treatment for arthritis pain. Don't wait any longer than you have to! You deserve to have the	best glucosamine supplement on the market for fast arthritis pain	relief. Order today and feel better faster. 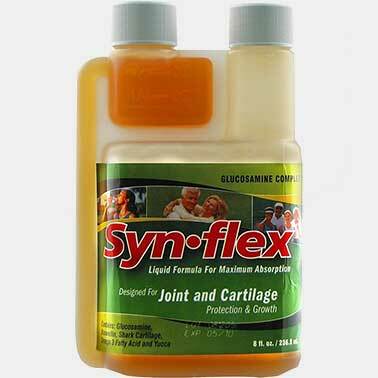 Glucosamine HCL: Glucosamine HCL is a 99% pure ingredient. MSM: (Methyl Sulfonyl Methane): A major detoxifier	of the body, is responsible for opening the sodium/potassium pump in	every cell allowing fluids into the cell membrane, while permitting	toxins to exit. Great transporter for nutrients. Camphor : counter- irritant, anesthetic and	antiseptic properties. Menthol : Stimulant, cooling agent. Isopropyl Myristate : used in topical medicinal	preparations, where good absorption through the skin is desired. 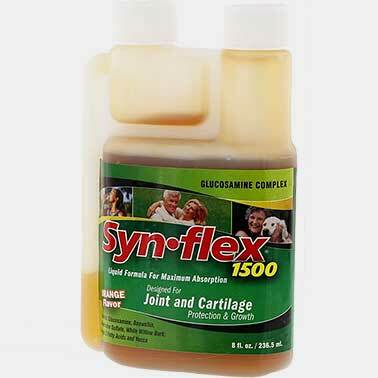 The topical use of Glucosamine has been clinically proven and	found to be effective. In a study done in 2003, 63 individuals were	clinically studied to assess the effectiveness of using topically	applied glucosamine. All of those studied were found to be suffering	from OA of the knee. (Rheumatol, 2003). The study group was divided	into those who used a placebo and those using the topical Glucosamine	product. The results were assessed after eight weeks of use. The results showed that after just four weeks of use with the	topical glucosamine product, there was significant reduction of knee	pain. SUGGESTED USE: Roll on as needed.